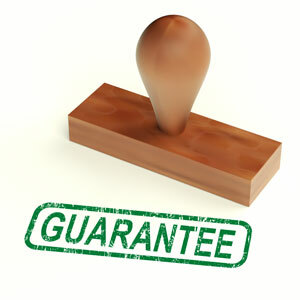 As a professional carpet & upholstery company, we at A-MARK CLEANING are happy to offer various guarantees to our clients. 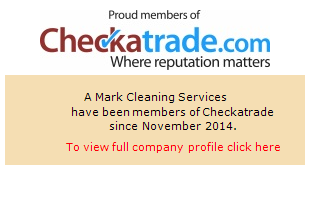 I have listed them all below, our ethos at A-Mark is to make sure our customers are 100% satisfied that we have cleaned or removed as much dirt and stains as physically possible. There is no such thing as a 100% brand new carpet or sofa after having it cleaned, but we will always advise a customer on what results they are likely to expect. Our customers really appreciate this, on the very odd occasion we have even informed a customer that the carpet may need replacing and not to waste any money on cleaning. Our real aim is just to be as honest as possible with all clients. 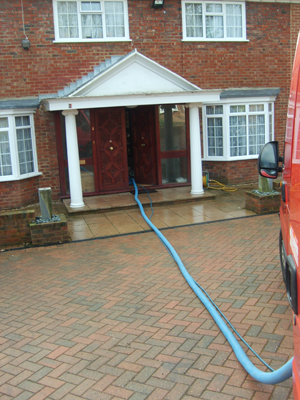 We guarantee we will clean carpets & upholstery following industry standards. We guarantee we will always give exact prices before starting any work, so there are no hidden charges, or added costs at the end of the job. We guarantee to treat your home/office with respect at all times. We guarantee that we will always be in our company uniform and look smart and presentable. We guarantee, that all customers will get an allocated time slot, and receive where possible a phone call to say we are on our way, and a phone call if we are running late. We guarantee that we are fully insured with full public liability insurance and treatments risk insurance, and employers liability insurance. We guarantee that you as the customer will be 100% satisfied that we have as a company have attempted to remove as much soil/stains from items we have cleaned as is humanly/physically possible. We guarantee that if any customers is not fully satisfied with any carpet or sofa when its dry, we will return to re-clean any areas free of charge. We guarantee A-Mark will act with integrity, professionalism, and adhere to standards expected from a Professional Carpet & Upholstery Cleaning Company. 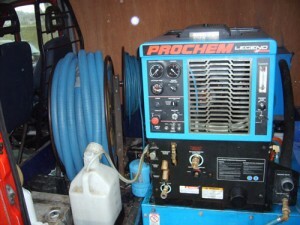 Feel confident that you are dealing with a well-respected and reliable company. Our Checkatrade Membership works alongside our guarantees to clearly show our commitment to providing the best available service and finishes, without exception. We as a company have 1000’s of satisfied clients, who continually refer us, and use our services regularly. Here I have compiled a selection of comments from some of our clients. For more detailed written testimonials please feel free to ask to us to produce at any stage.